Home / Getting Started / How Do I Set Up My Account? 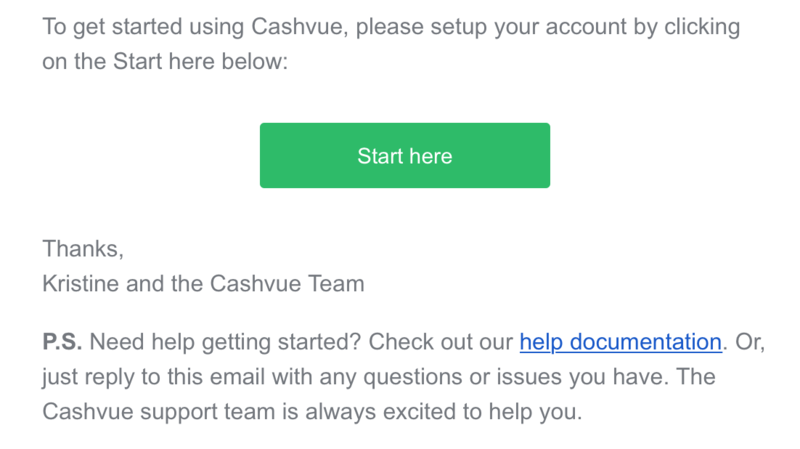 Setting up a CashVue account is quick and easy! 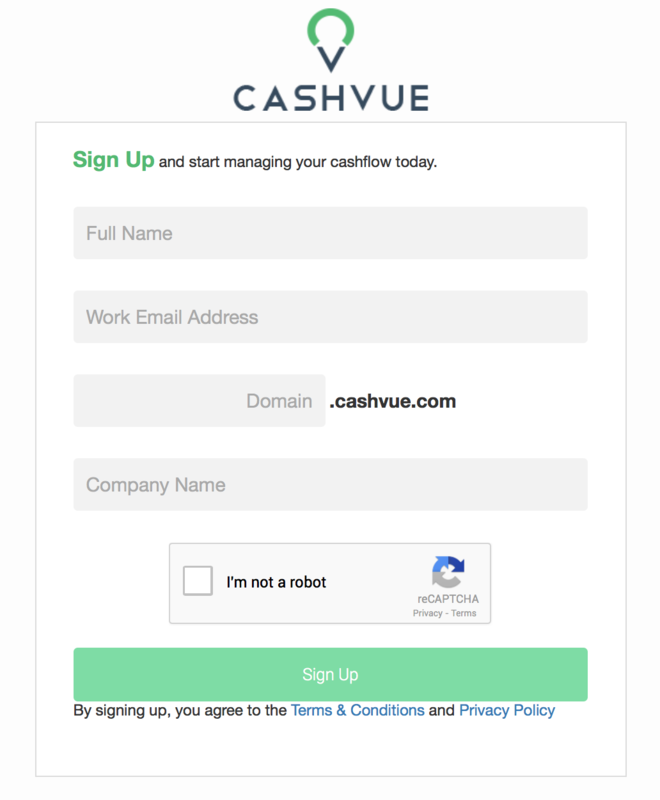 From the CashVue home page, click one of the two Sign Up buttons. A sign up form will open. 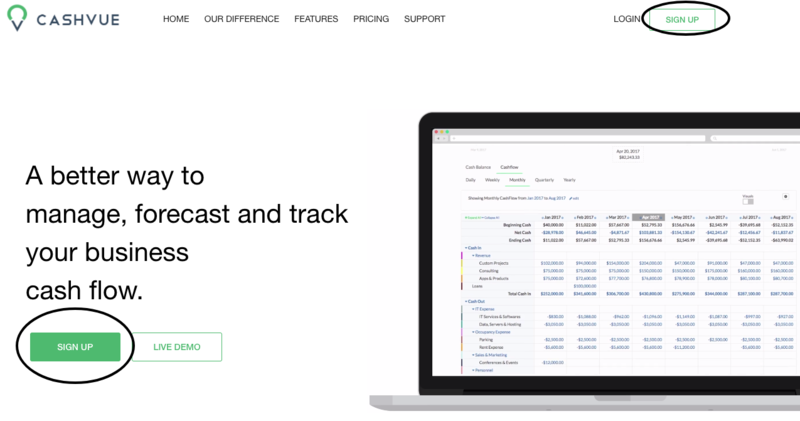 Enter your full name, work email address, a name for your CashVue domain and your company name. Confirm that you are not a robot by checking the box. Check your work email to confirm your registration and to set up your account. In your welcome email, click on the green Start Here button. 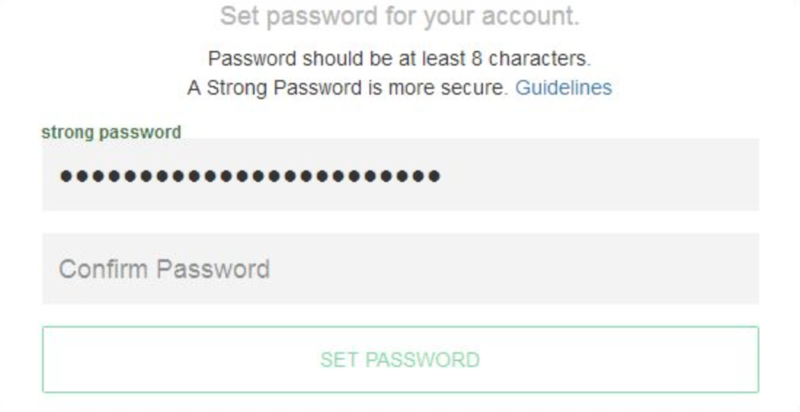 Once your password is set up, you can log in to your new account, and you can start inputting your entries and tracking your cash!